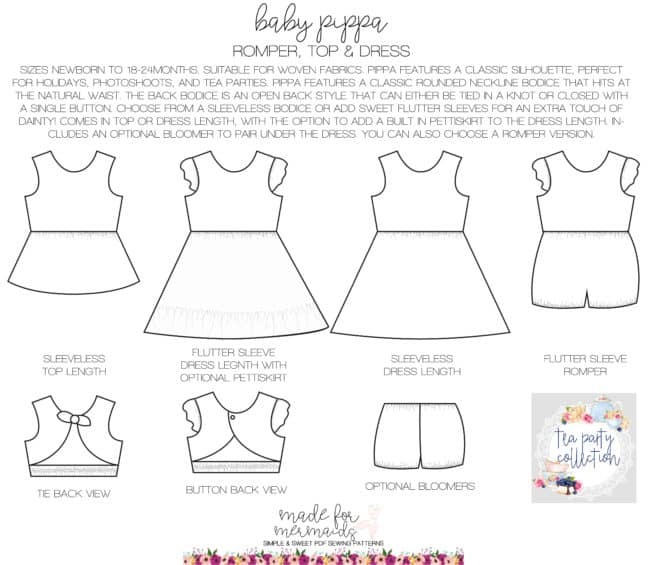 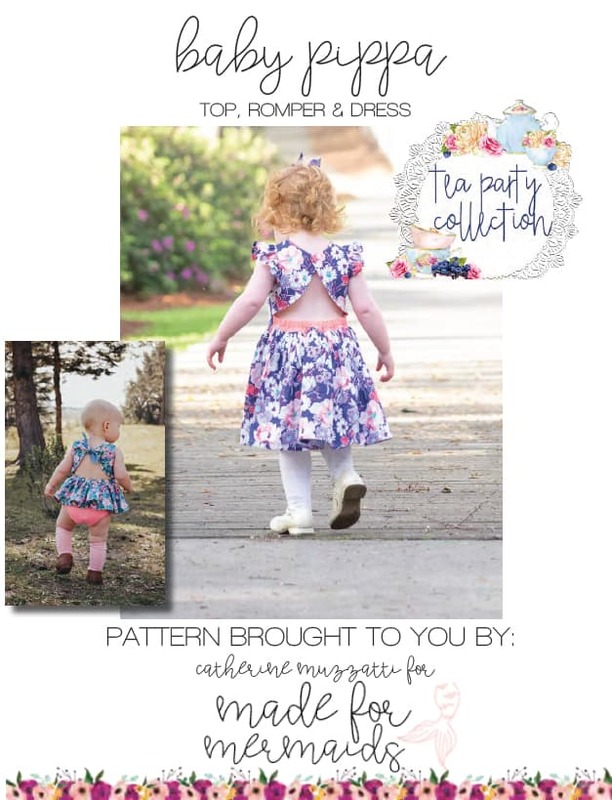 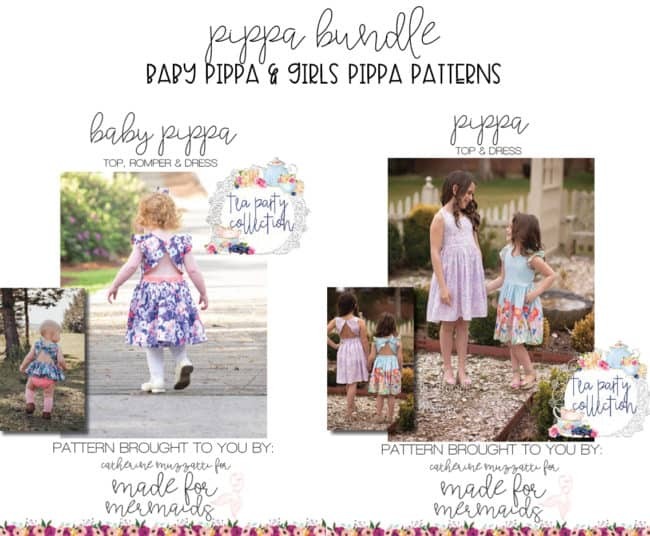 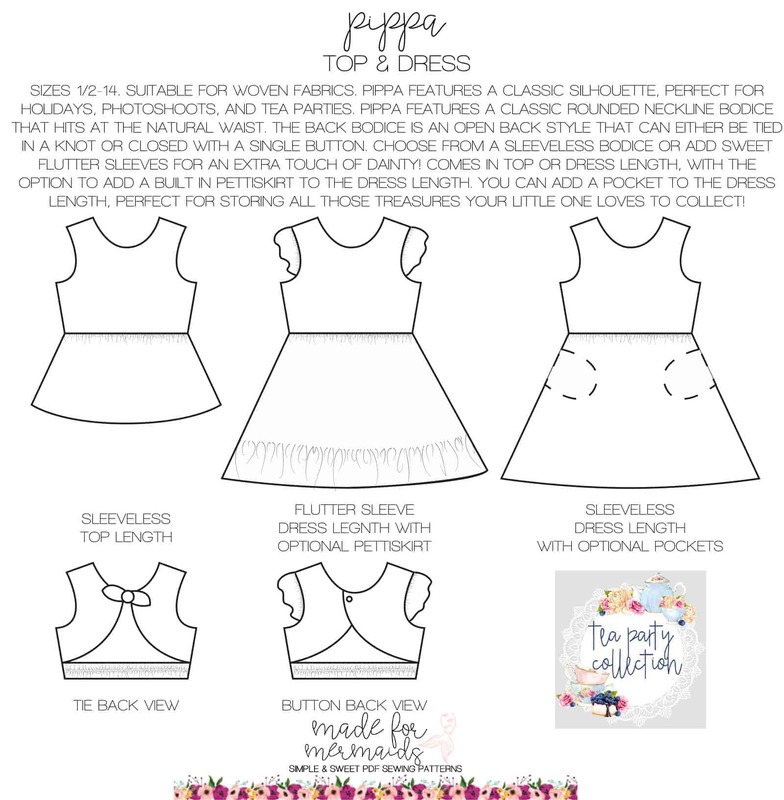 LIMITED time bundle of both new Pippa patterns in baby and girls sizing. 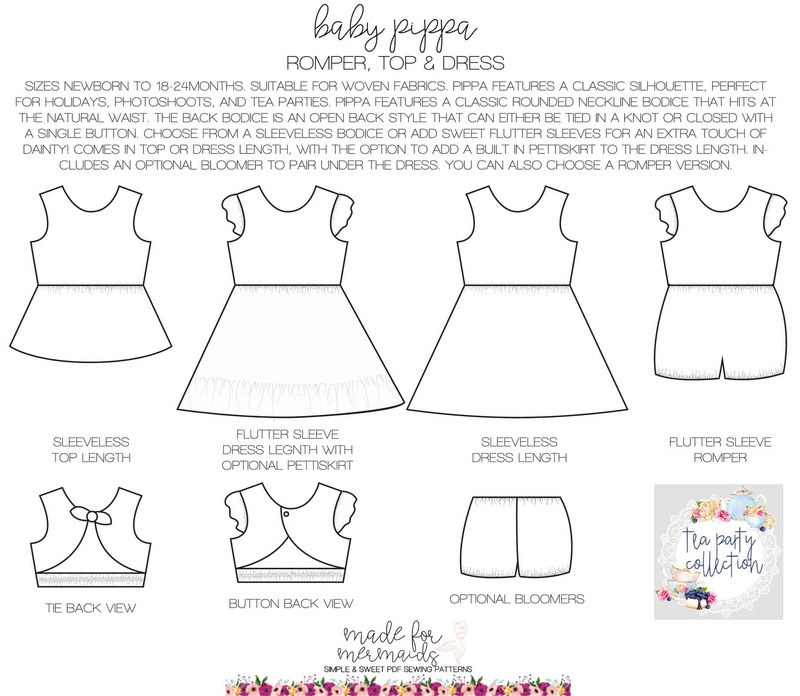 Click each link below for pattern details. 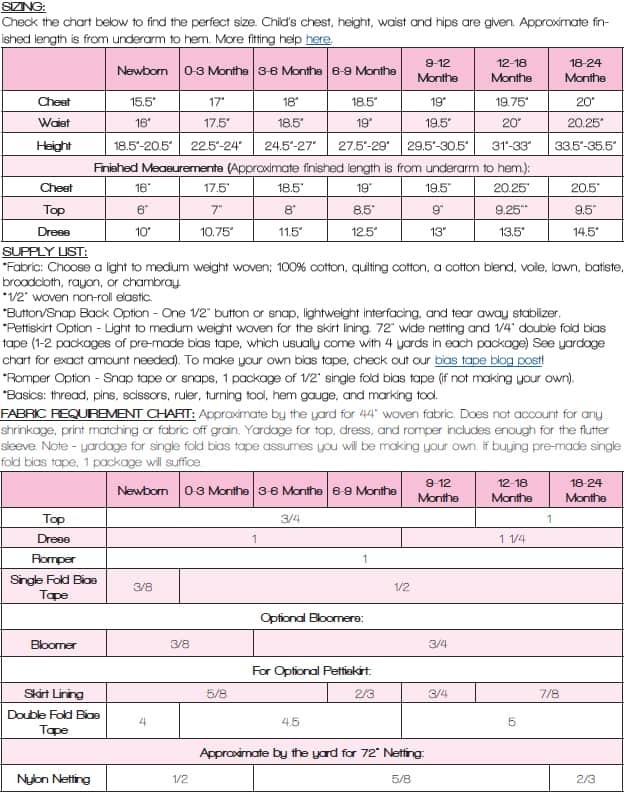 Each pattern contains 3 paper sizes- US, A4 and A0 for 3 files/each. 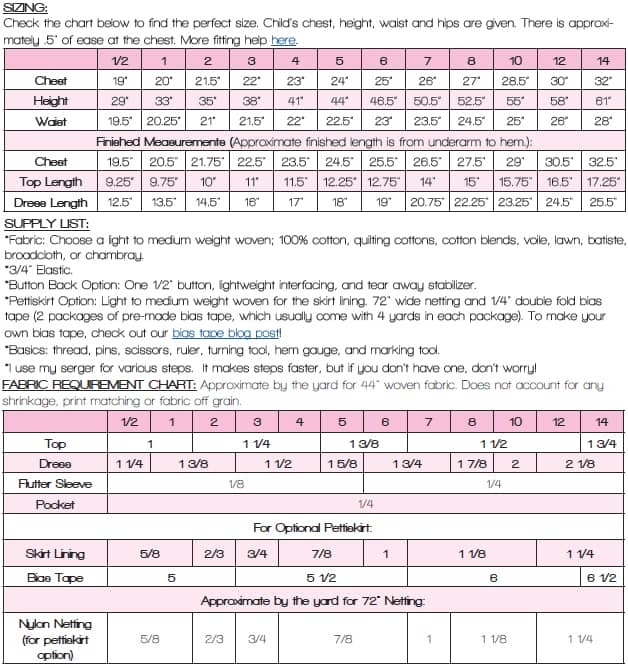 6 files total.